Hire a Private Jet Cheap and follow our recommended jet plan to secure the best deals for your next journey. Looking for a Cheap Private Jet, we are here to help you with options that work for you. Start with the private plane which offers you the lowest prices. 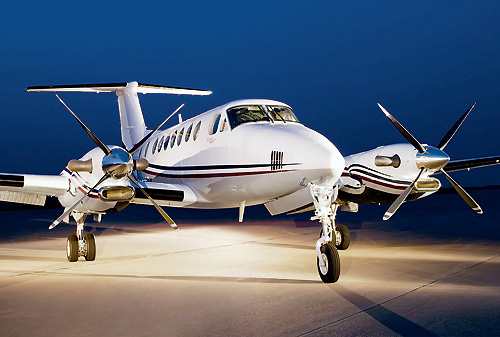 The King Air Twin Turbo with up to 7 seats is one of the commercial jets which most frequently used at your local airports. Fly from Long Beach, San Diego, Santa Monica to the Las Vegas airport. Prices from $6,200- to $7,400 for roundtrip flight from the So.Cal Airports. For a fast quote shop. Rent this plane for $1,995 per hour– expect to pay around $9,200 to $9,400 for a roundtrip from John Wayne to the Las Vegas Strip. This includes all taxes and fees for 4 seats. 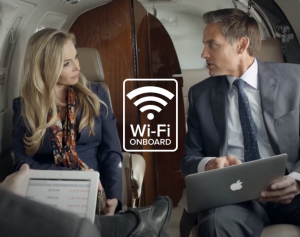 This aircraft is equipped with WIFI for your entertainment pleasure. Need more space, fly coast to coast consider a Larger Jet. The Lear 35 and Lear 60 are the preferred aircraft for business travelers. 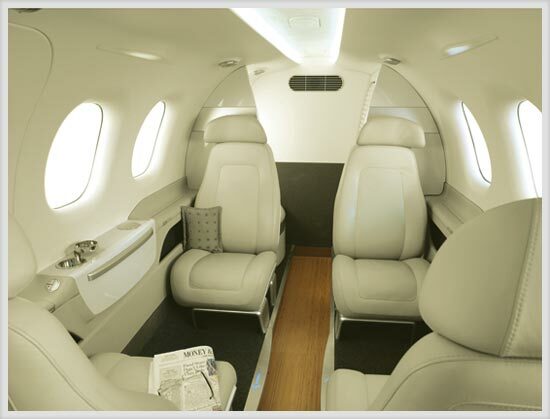 You Private Jet flight for a Lear 35 with up to 7 seats is an excellent value. Rates start at $2,500 to $2,700 per hour with departures from the Las Vegas Strip Airports, San Diego, John Wayne and LAX Van Nuys. 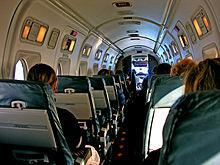 Need to Rent A Plane for a larger group–the 19 Seat Commercial BeechJet is a great options. Flights from LAX to Las Vegas for under $7,500. VEGAS EXPRESS JET, PRIVATE AIRPORT LOUNGE DEPARTURES AT SIGNATURE, ATLANTIC LAS VEGAS, VAN NUYS, SAN DIEGO, JOHN WAYNE, PALM SPRINGS, SANTA BARBARA.